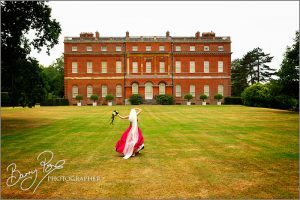 As a Sussex wedding photographer I’ve shot a number of weddings at Buxted Park hotel wedding venue, a sumptuously elegant Palladian mansion set like a historic jewel in some of the county’s most beautiful countryside. 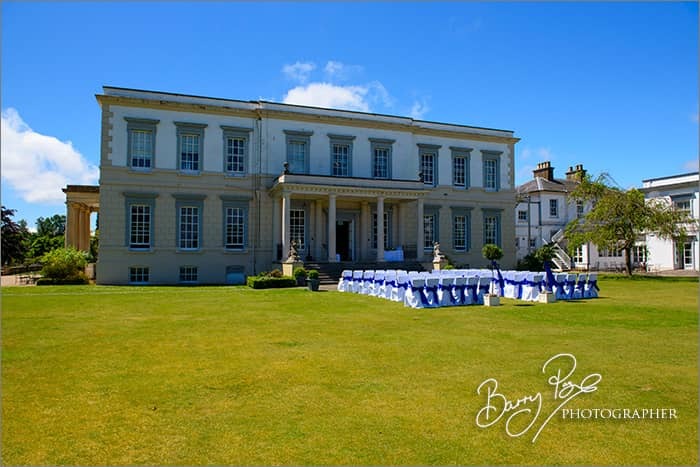 It’s one of my favourite Sussex wedding venues with its grand Ballroom, pretty Orangery, lovely formal gardens and parkland complete with ponds and romantic stone steps, all brilliant wedding photo material. And there’s the velvety Coat of Arms lawn too, perfect for idyllic outdoor summer ceremonies. 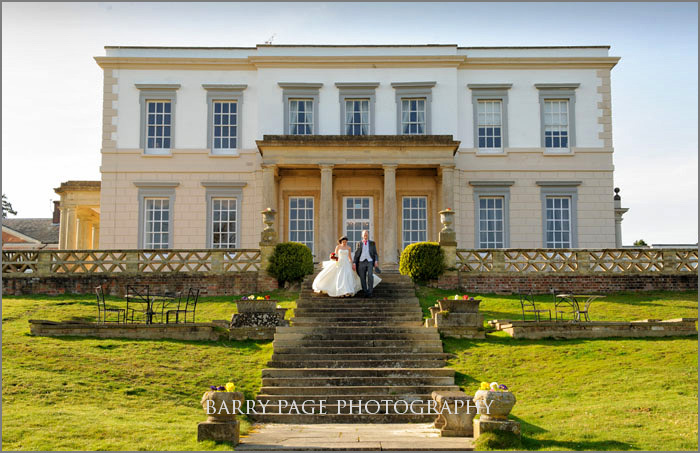 Buxted Park caters for as many as 120 and if you’re expecting a large number of guests you can take over the entire hotel, so the whole place is yours. The staff are a delight, so friendly and welcoming, and they really do pull out all the stops to make sure the bride and groom’s day is unique. 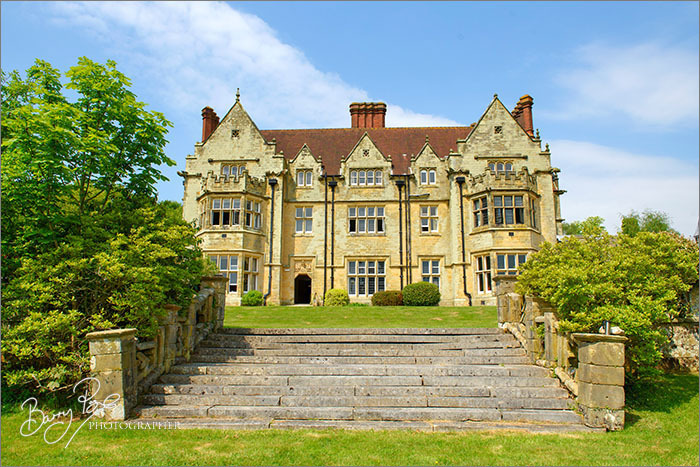 Being close to Uckfield, a particularly smart little Sussex town with a historic high street, the venue is easy to reach and convenient rather than tucked away miles from anywhere, so you get the best of both worlds. And it’s also right on the doorstep of historic Ashdown Forest, an ancient landscape that hasn’t changed for millennia. 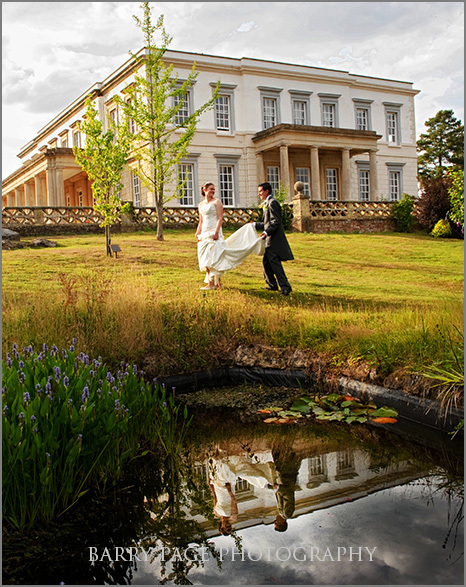 There are so many lovely Sussex wedding venues, it can be a tough choice. Buxted Park makes the job easier, and very pleasurable indeed. 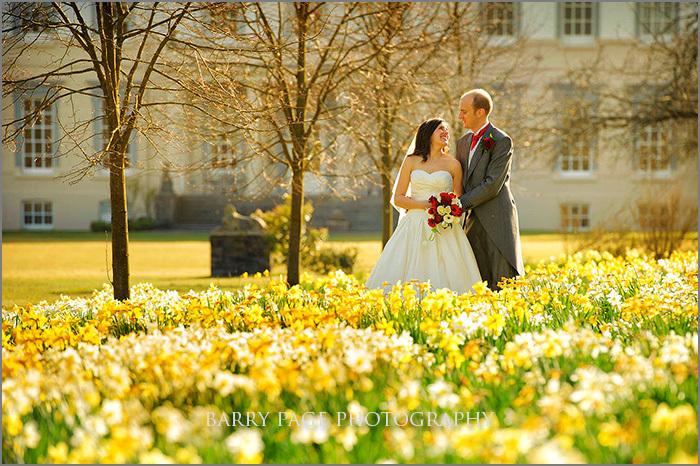 They’re happy to give couples a guided tour of the grounds, hotel, state rooms and suites, complete with a tasty light lunch or cream take and cakes for two, during the working week. 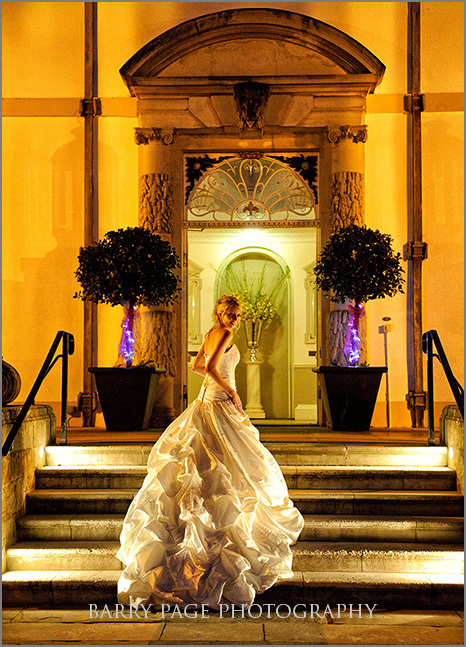 Every wedding venue has its own unique charm, something that makes them stand out. There’s one particular reason why Buxted Park stays clear in my memory, apart from being such a pretty place. 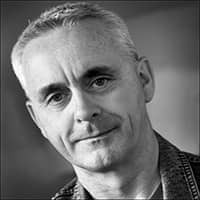 They have a superb French Master of Ceremonies whose entertaining ways, obvious pleasure in his job and sophisticated French accent make for an unforgettable experience, full of character and verve. He’s one of a kind, a true professional. Hats off to him! 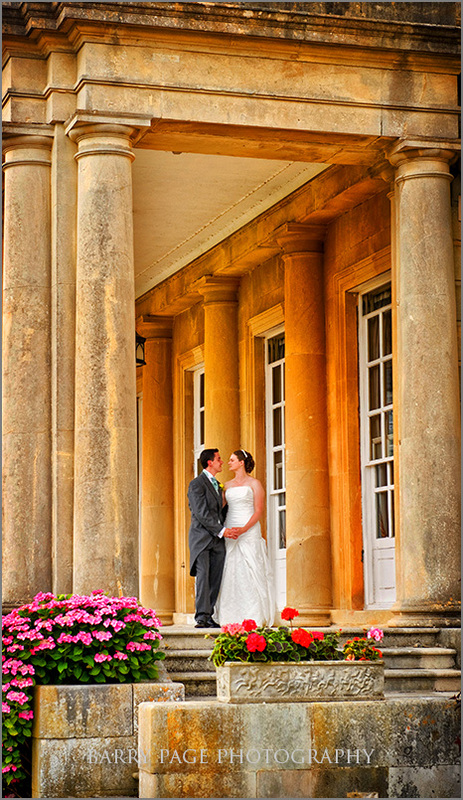 The venue regularly makes special offers, which are well worth keeping an eye open for. 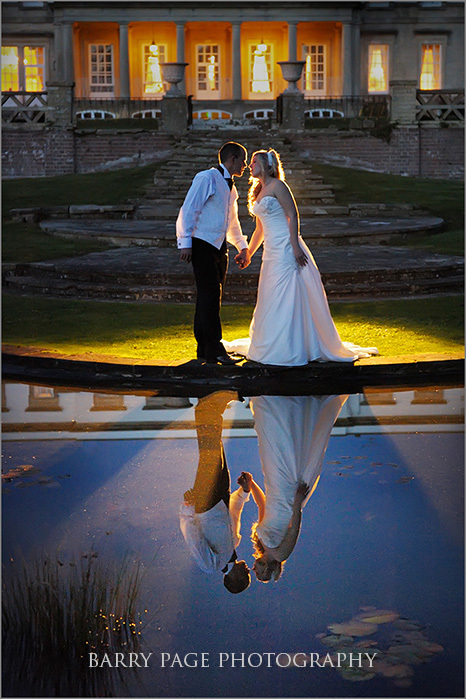 At the moment, for example, there’s a Limited Edition Winter Wedding offer, available for January and February 2016. I can easily imagine the venue in its winter guise, crisp and bright outside and supremely cosy indoors. If you’re thinking about a wonderful, magical winter wedding next year, you’ll find out more here on their website. 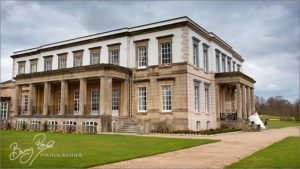 You can also view a special wedding video filmed at Buxted Park, which gives you a video tour of the venue including the bedrooms, dining area and disco. Here it is. 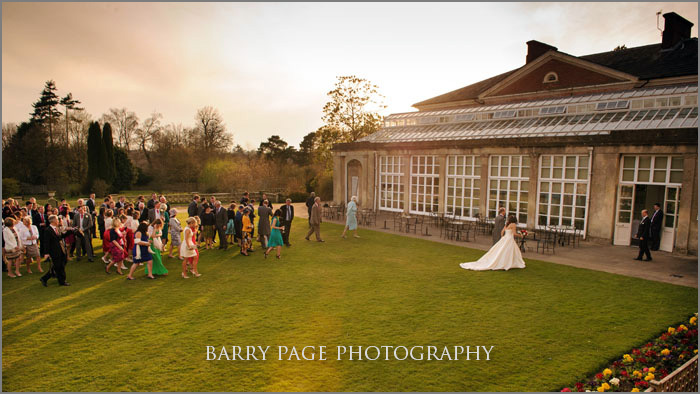 As a wedding photographer, Sussex is one of the most beautiful places to photograph and Buxted Park is no exception. 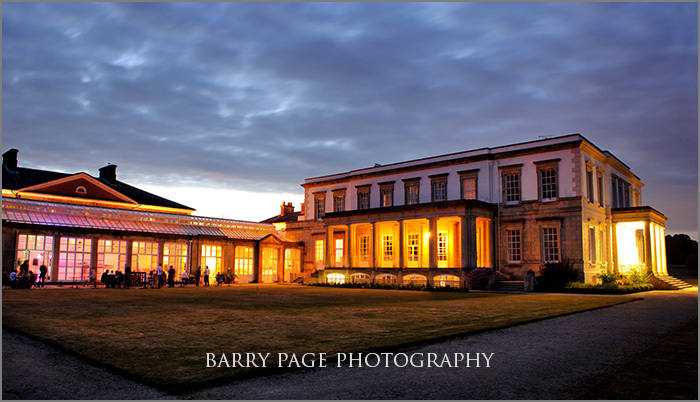 It’s quite simply stunning and I’m looking forward to my next wedding there. 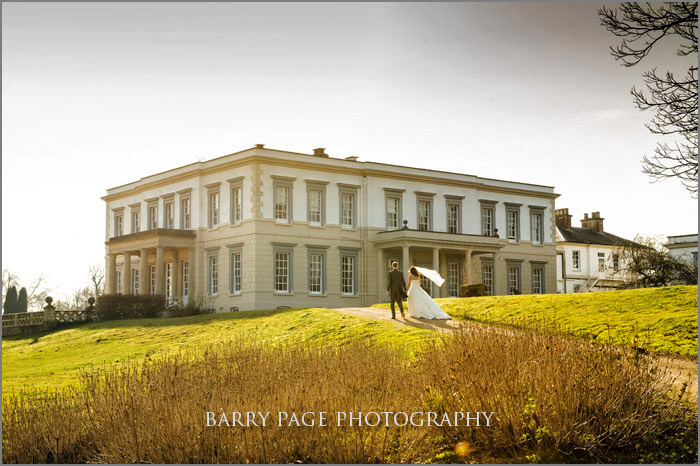 In the meantime you can contact me, Barry Page, for answers to all your wedding photography questions.